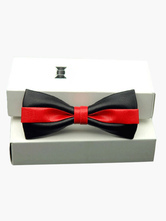 Having a nice and suitable bow tie or cummerbund set can make a man more handsome and gentle. 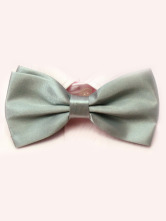 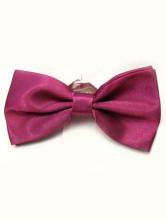 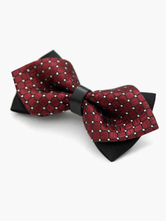 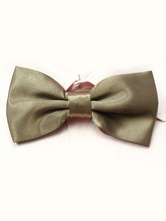 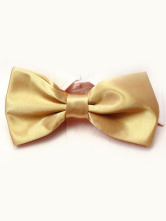 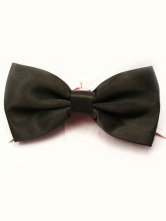 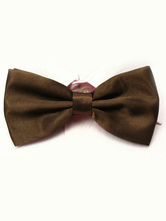 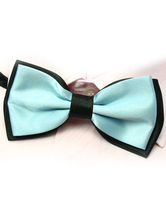 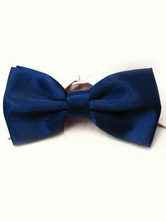 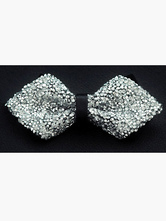 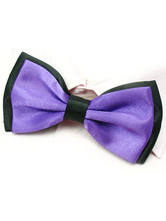 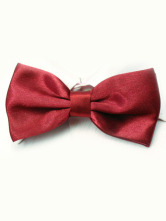 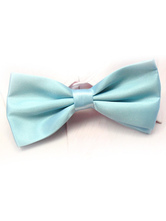 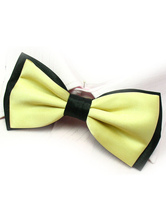 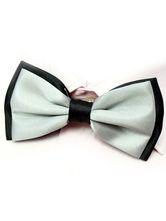 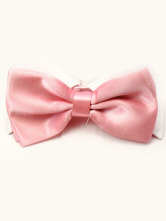 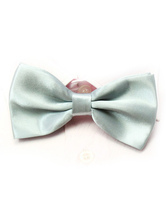 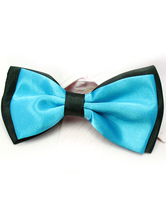 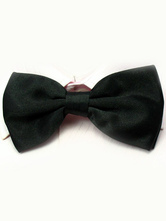 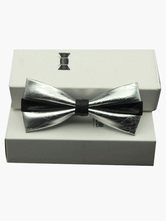 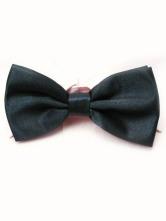 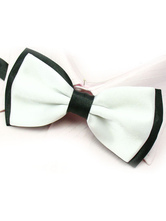 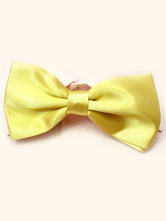 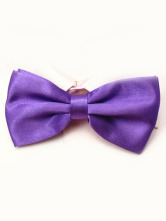 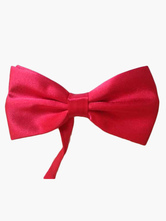 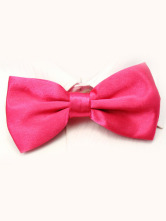 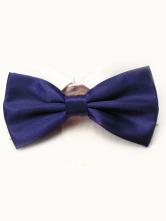 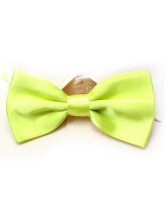 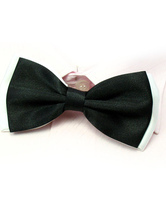 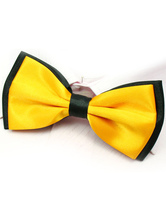 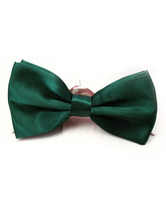 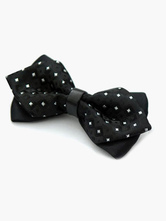 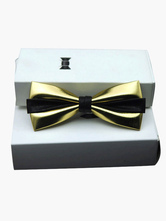 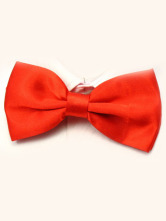 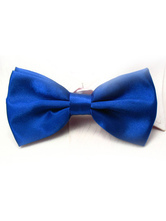 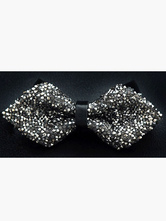 Buy nice, cheap, high quality bow ties and cummerbund set at Milanoo.com. 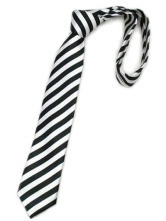 Good purchase ,the price is reasonable .My friends will order from here later . 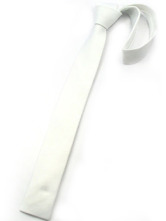 Its my brothers wedding in a few months. 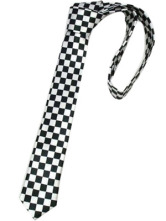 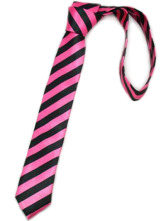 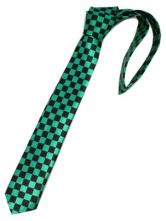 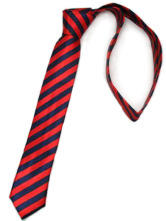 I wasn't sure about what to get him but I finally narrowed it down to ties. 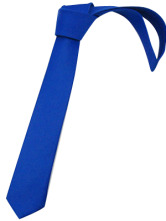 They aren't impersonal gifts and they are obviously useful. 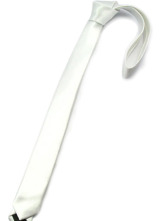 I can also be sure of the fact that they'll last a while. 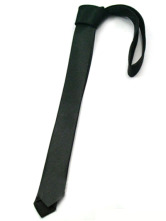 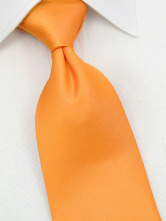 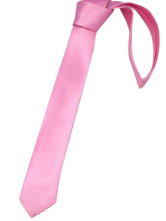 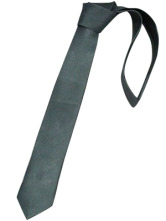 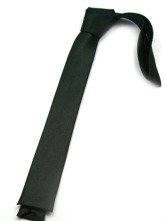 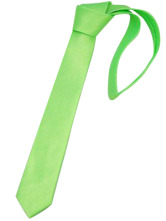 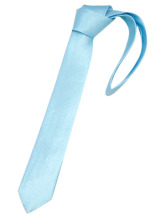 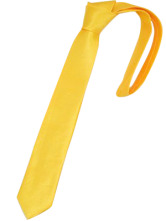 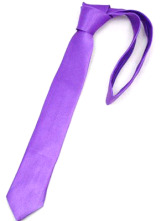 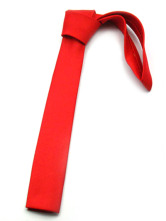 So what better tie to give him than one he can use on his actual wedding day. 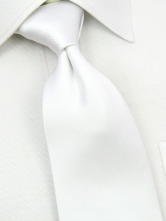 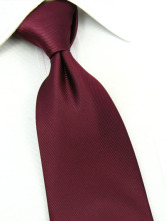 White ties are classic groom attire and its something you wear on your wedding day so definitely won't throw it out. 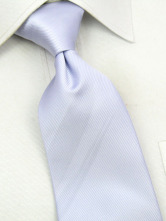 I felt that the silk felt exquisite myself. 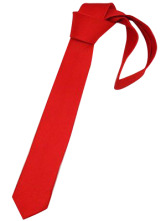 Thanks for gift wrapping it as well! 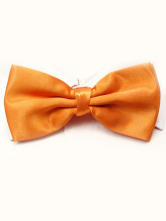 Perfect in color, size, shipping and style.